Schema plugin has an easy way to override some of the schema.org markups output, you can enable post meta box for adding new values, or even get values of post meta created by other WordPress plugins of by your Theme. Since the Schema plugin generate markup automatically based on your site content and using some WordPress core functions to get values, which makes this plugin super easy to use. However, the end result may not be the best. You might -for example- want to provide a specific headline or description for an Article, uniqueness simply wins! The good news is, you can do just that in a few easy steps. Also, this feature is extensible, means that developers can extend it to introduce new field types, which can be used to integrate with other plugins. To enable Post Meta feature, within the Schema type edit screen, tick the checkbox where it says Post Meta. 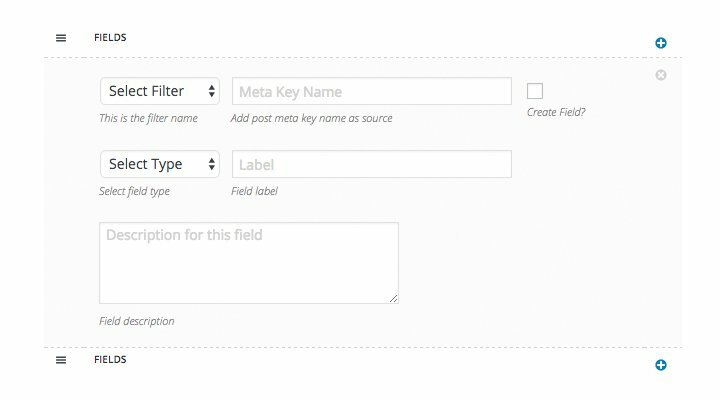 This will show a new post meta box that has repeatable fields creation functionality to allow you create an many fields as you like. You can easily create new post meta fields for it in your post editor. Example: Here is an example on how to use the Post Meta Generator. You can make an excellent use of this feature, especially that you can use post meta values created and saved by other plugins, you just need to know which post meta Key to use.